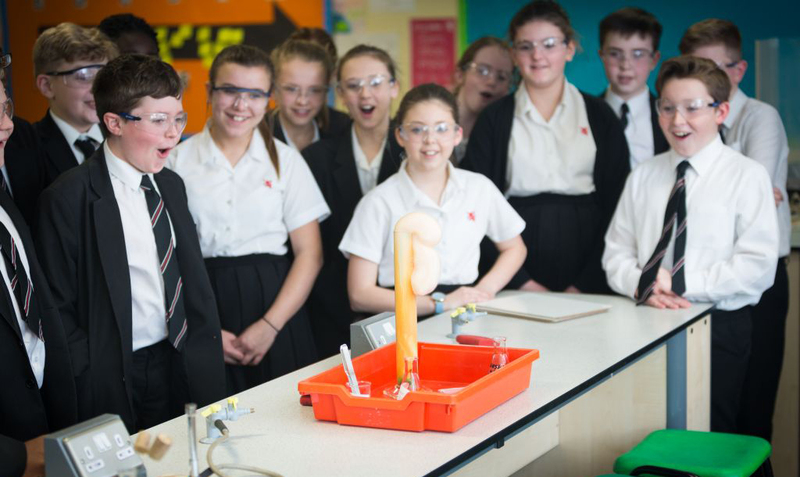 The King John School Science team is made up of highly qualified, innovative and enthusiastic teachers who endeavor to engage, challenge and empower our pupils. 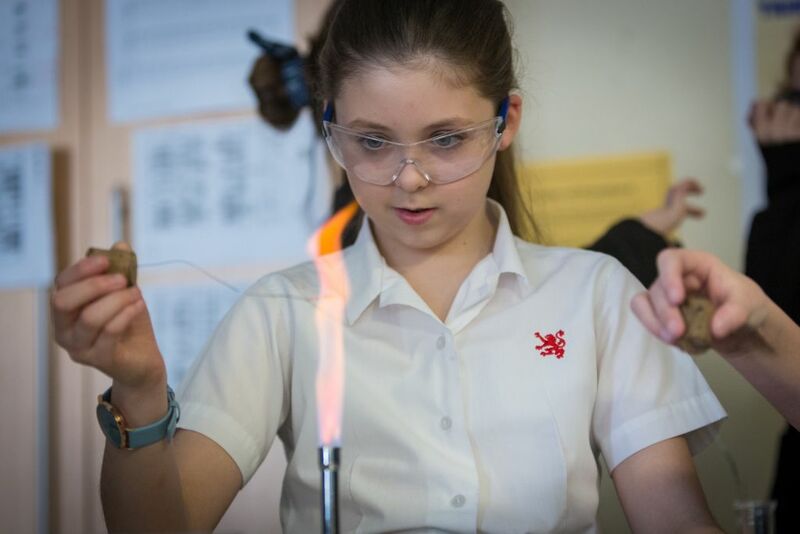 We have high expectations of every single pupil and believe that by encouraging world class learning that there is no ceiling to success. 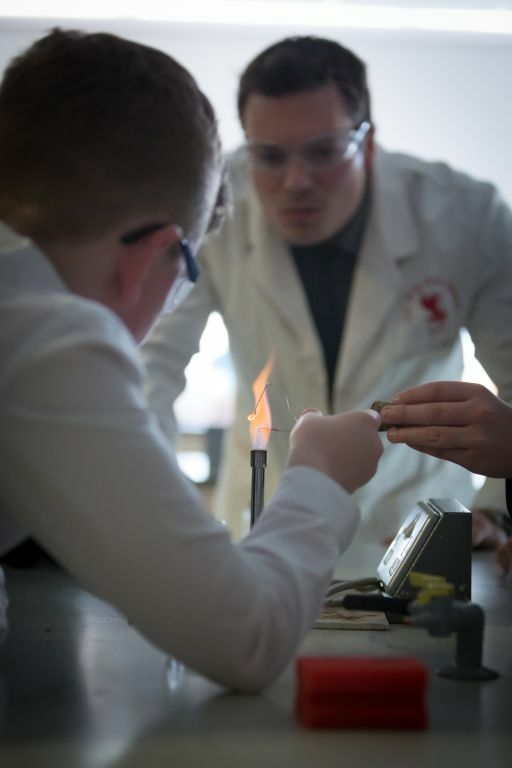 Our well-equipped laboratory classrooms allow Science to be taught in a wide range of different ways which are designed to capture the imagination of the pupils. Lessons are tailored specifically to allow pupils to feel safe and motivated whilst also giving them the opportunity to achieve and excel. 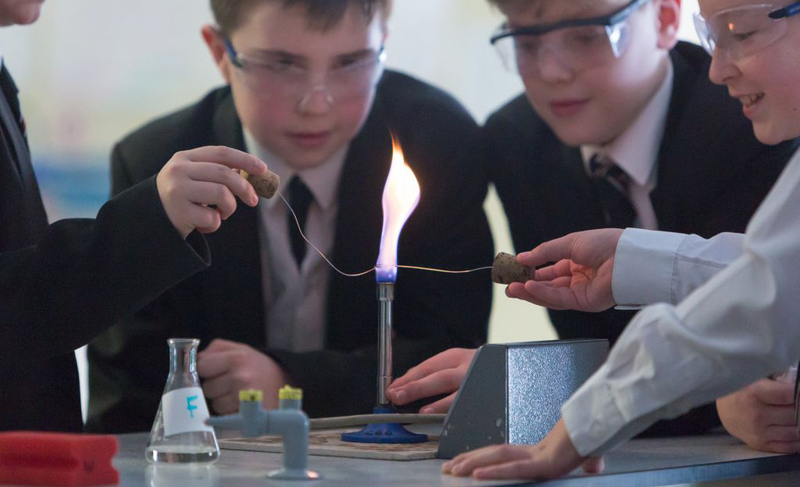 We strive to spark our pupils curiosity in the world around them so that they can understand the scientific implications that impact on their own lives. 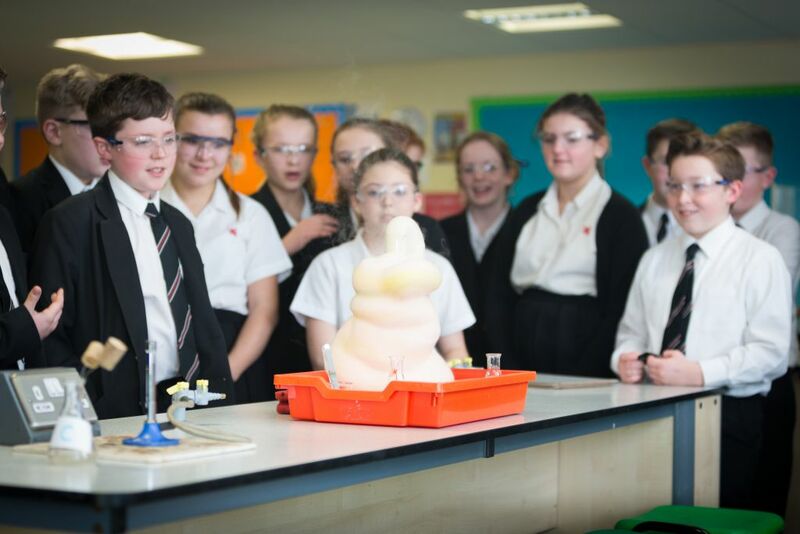 We aim to build understanding and creativity as well as allowing pupils the freedom to grow and develop independently. We study science in order to gain an in-depth understanding of the world around us and beyond. Understanding the “how” and “why” of things has helped humans develop cures for diseases, protect wildlife and plant life, predict and prepare for climate extremes, send men to the moon and so much more. Science provides you with the knowledge to change lives, hopefully for the better. 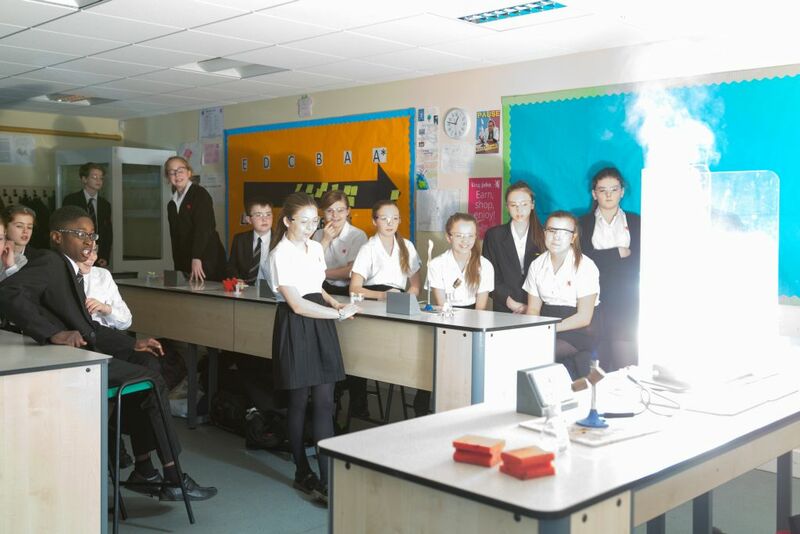 In your science lessons you will learn practical, analytical and technological skills which are transferable to all aspects of our modern life. 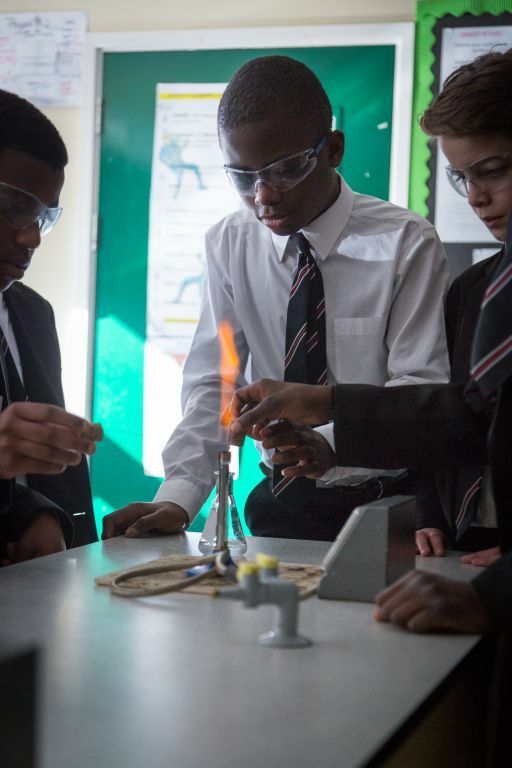 Our vision is that teachers share and guide King John students through the various curriculum pathways we offer that are tailored specifically to their personal requirements. These are designed to enrich their knowledge and passion for Science through understanding its impact and influence, locally, nationally and globally. 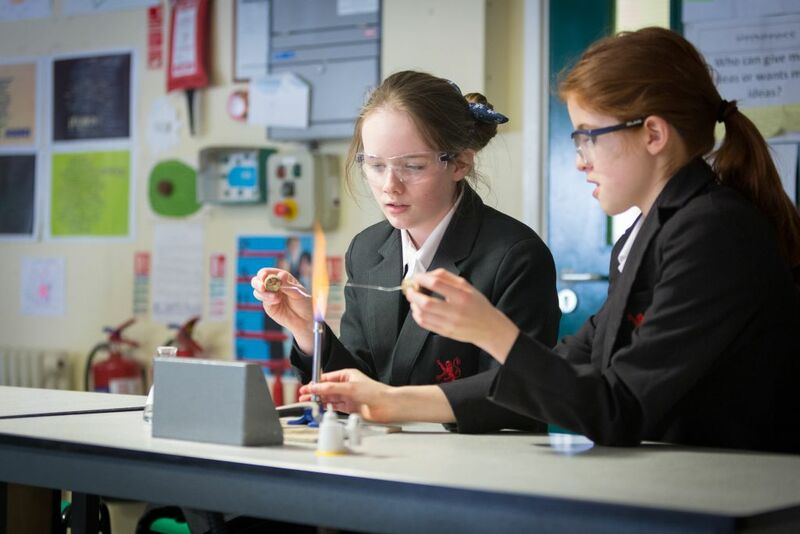 Whilst we strive for success during their time here we also promote and support independent enquiry and the moral and social implications of Science, in order to develop our students holistically. 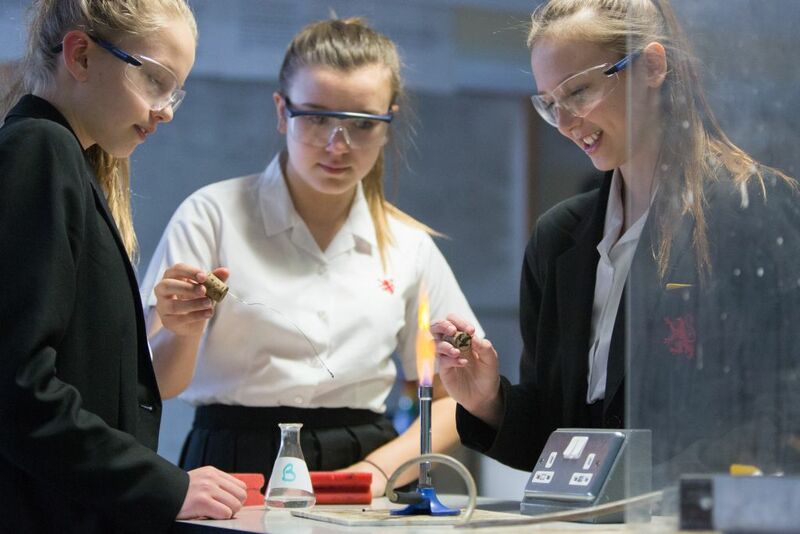 At Key Stage 4 we offer several different courses, which have varied entry requirements depending on academic ability, areas of interest and future career aspirations. 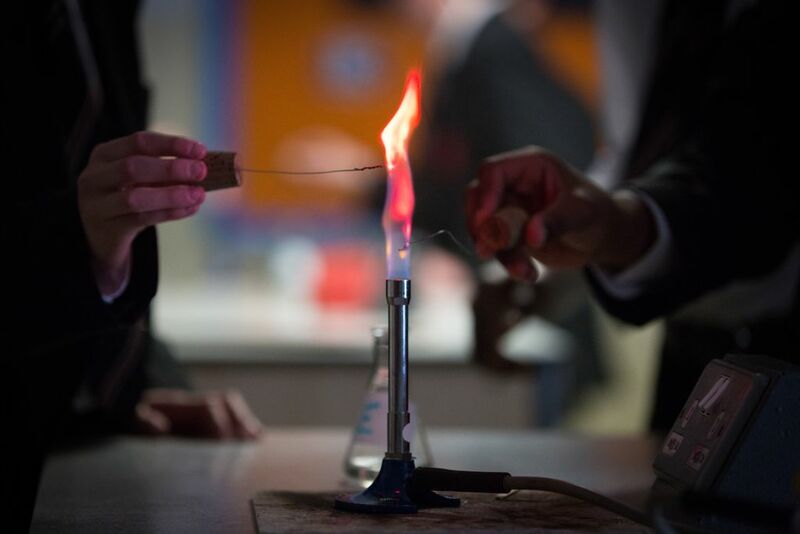 All courses have equal emphasis on Biology, Physics and Chemistry. A two/three year Double GCSE course composed of 75% examinations at the end of each year and a 25% controlled assessment. From which they will receive two GCSEs. In Biology we study the Edexcel Salters Nuffield Advanced Biology Course (Biology A). On this course, students build on the skills and concepts learnt at GCSE. The course is taught as a concept led approach where students learn key principles through real life examples. They study a wide range of topics covering the core principles of biology, genes and genetic engineering and the effects of the environment. Students learn how to differentiate and assimilate detailed information, including how to draw logical conclusions from scientific evidence. The specification emphasises the way in which scientists work and the contributions of science to modern society. On this course ( OCR Chemistry (Salters)), chemical concepts are introduced in context. The areas of study are based on contemporary issues in chemistry and, in contrast to other more traditional, ‘topic-based’ chemistry courses, students study the chemistry in a spiral way so that chemical ideas, introduced in an early topic, are reinforced later. This approach to learning allows students to revisit a particular topic several times, each time taking their knowledge and understanding a step further. During the Advanced Physics GCE course students learn both about fundamental physical concepts and about physics in everyday and technological settings. The exam board we use is AQA and the course title is Physics A. A primary aim of the course is to show how physics is practiced and used today. Equally important, however, is to show the usefulness of the subject, and to illustrate the kind of impact which discoveries in physics have had on the way people live. Each year consists of three units, two of which are examined by traditional written exams. The third is a practical unit for which students do ISA assessments. Practical work forms the backbone of the course and it is continually interspersed with theory in lessons.